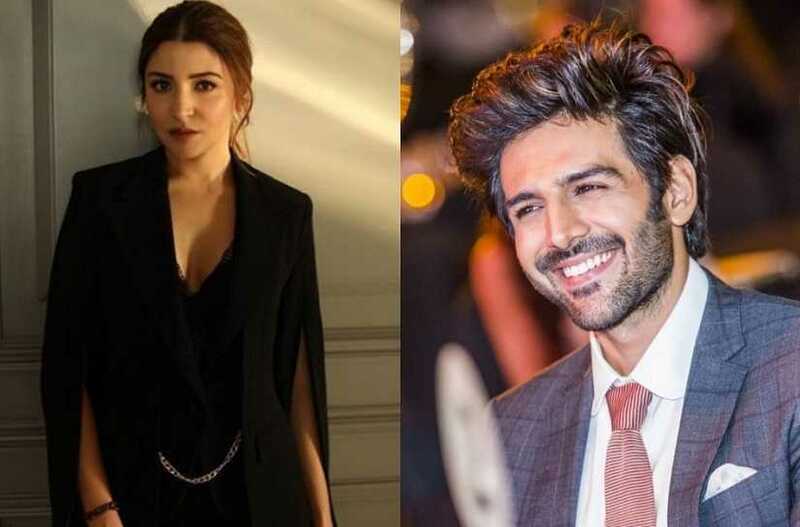 Actors Anushka Sharma and Kartik Aaryan have been named India's Hottest Vegetarians, according to votes on the official website of People for Ethical Treatment of Animals (PETA) India. Anushka has become the first two-time female winner of the title, having previously won in 2015. 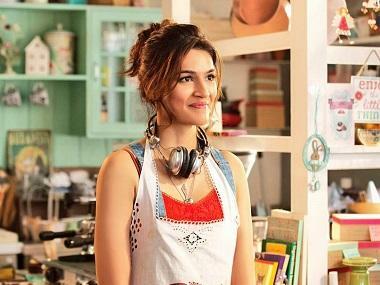 The actress, who was also named PETA India's Person of the Year in 2017, recently starred in an ad campaign for PETA India, proclaiming: "I Am Anushka Sharma, and I'm a Vegetarian." Her other efforts to help animals include announcing plans to open an animal shelter near Mumbai, launching the PAWsitive campaign to raise awareness that animals suffer when people set off loud firecrackers, and successfully helping to demand a ban on cruel horse-drawn carriage rides in Mumbai. "Going vegetarian was one of the best decisions I ever made. I have more energy, I feel healthier, and I'm so happy that no animals had to suffer for my meals," Anushka said in a statement. Kartik said it only took one video of animals suffering and dying in the meat industry to convince him to go vegetarian. "The kindest thing anybody can do for cows, pigs, chickens, and all animals is to stop eating them," he said. 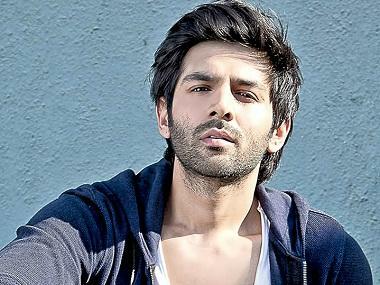 Sachin Bangera, PETA's Associate Director of celebrity and public relations, said: "Anushka Sharma and Kartik Aaryan are saving animals by keeping them off their plates, and by sharing their commitment to being meat-free with the world. "Their compassion makes them as beautiful on the inside as they are on the outside, and that makes them winners in our book."